50% Off Starbucks Espresso Drinks TODAY ONLY After 3!! 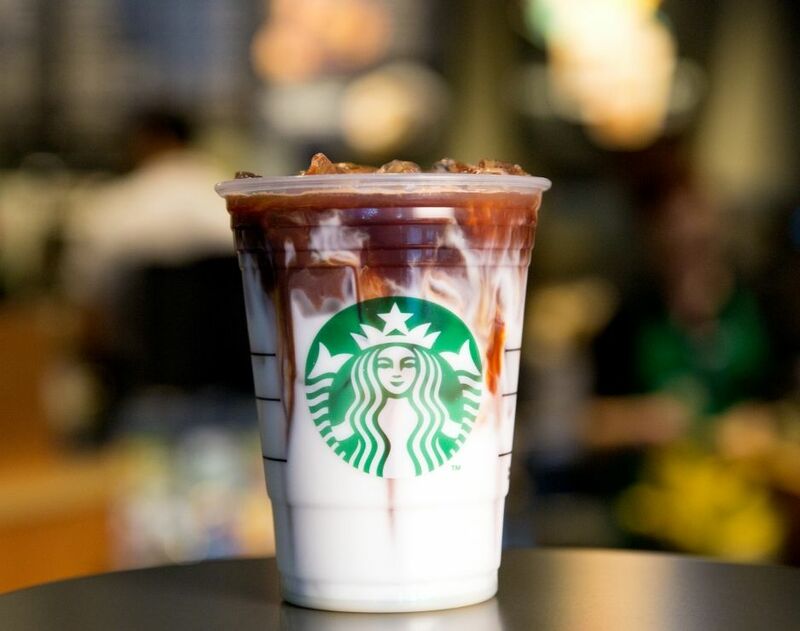 Today only, March 21st from 3PM to close, head into Starbucks where they will be offering 50% off grande or larger handcrafted espresso drinks during their Happy Hour Event! To get this 50% off discount, check your Starbucks app and/or your Inbox and show the offer at checkout. Please know, this offer is only valid for a one-time use and cannot be combined with other offers or discounts.